Harcourts Negotiating range is just that – a negotiating range. It is not a price or a price indicator. What we are saying to you is that given an offer in the negotiating range – our seller will negotiate, and a sale figure acceptable to the seller can be settled on within the negotiating range. Negotiating implies talking from different perspectives and finding an acceptable conclusion, usually somewhere in the middle. Sound negotiation is the most significant professional skill for a Real Estate Consultant and the main reason why people engage a Real Estate Agency to sell their property. Negotiating Ranges attract as many people as possible to the property to create interest that can lead to offers. We know that buyers look for bargains, sellers want a dream price, and the reality lies somewhere between. More enquiry from more buyers is generated, so that the best price available can be found. Until there is an offer, negotiating at any level cannot begin. 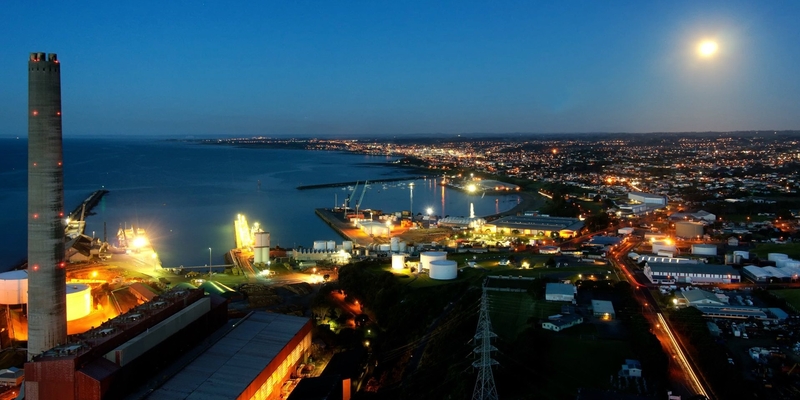 New Plymouth buyers are now familiar with using negotiating ranges. This method has set the baseline for our very successful Tendering and Auction methods of marketing widely used by the Harcourts Team. Buyers look for location first, price range second. We promote the property and then talk price, once the buyers have decided they would like to buy. The present market and its direction are very uncertain. There needs to be a clear indication to buyers that negotiation is always possible and we need to give a certain level of price expectation to buyers. It is more critical than ever now that buyers are enticed into a viewing of the property and exposure to the marketing agents. Using a wide negotiating range makes it easy for buyers to express interest. A set price may turn buyers away, even stop your house from being seen, let alone sold. Generalising, we know that many people will move their initial negotiating figures by about 15% each, covering the 30% between figures of negotiating ranges. The first buyer's highest offer, often rejected is frequently the best offer. This buyer may have been looking for some considerable time and therefore is a more educated buyer who knows the value of property as well as anyone. No one can do anything until there is an offer to work with. Ask your agent for his/her advice.